Red Hot Stampers: Paper Pumpkin September 2018 Alternative Projects & free printable case insert! 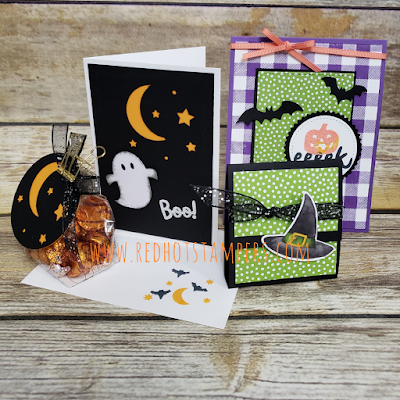 Paper Pumpkin September 2018 Alternative Projects & free printable case insert! I have several make and take packets made up for anyone that places a $30+ order in my online store with the hostess code: 9GMDRFBC by this Saturday, September 29th! And for anyone looking for the printable case insert, all you need to do is go watch my FB live video and leave a comment! I will FB message you the link! Not on Facebook? That's ok! Watch the YouTube version and leave a comment there! You can also join my monthly newsletter (see the top right side of my blog!) and you'll get it sent right to your inbox every month!